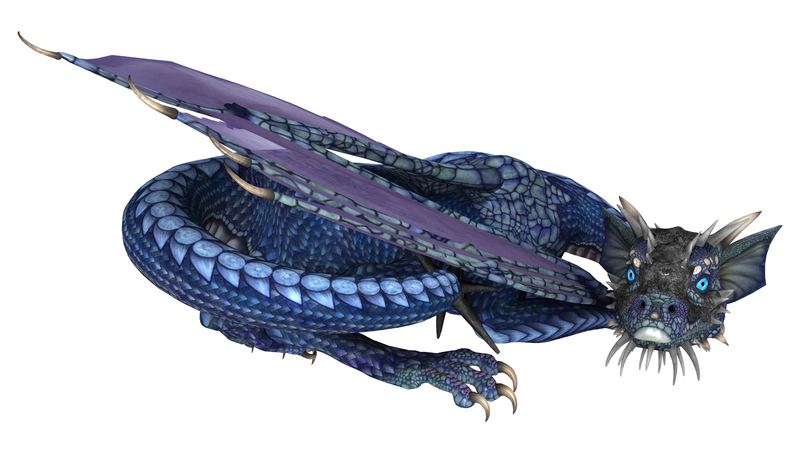 “Dragons do exist…?” Mia Ansgar asked, and stared at the sleeping horse-sized dragonlet. We expect Chalvaren Rising to go live this week, which means Magnus flies off into the world of fiction. Here’s our first glimpse of Kort and Mia. Awww, he’s so cute! I love dragons. Magnus is stealing the show, I’m afraid. Well of course dragons exist! What a great, vivid description of the critter…. Very nice. Kind of a stretch for most dragons in fiction, I agree, Iris. We’ve been taught they are these great fiends, but I went a different way in Chalvaren. Hopefully my dragon’s character will win over the doubters. Thanks for stopping by. Love the description. I can imagine the chaos he’ll cause. Can’t wait to read about it! Oh, Alexis, once Magnus gets out of that spell of protection it turns into a free-for-all. Thanks for your positive comments. I hope people fall for Magnus as hard as I have. I love dragons. And I loved “He’s awfully small for a dragon.” (Reminds me of Star Wars and “Aren’t you a little short for a Storm Trooper?”) This is really promising to be a fun read. Awesome, P.T. – glad you read the humor in the snippet. I love dragons too, and Magnus keeps us guessing, and laughing, poor thing. He’s got a ways to go to fit into his wings. Thanks for stopping by today. It’s fun to twist up characters, right? Baby dragon. Can’t land, can’t roar, and yes he’s a handful for Kort and Mia. But when he’s kidnapped by the antagonist, well, we’ll see what Kort and Mia are made of. Thanks for stopping by today, Veronica. I’m glad you stopped by, Teresa! Thanks Sarah. He’s apt to steal the show. He sounds so adorable! I want one. In theory at least. 🙂 Gorgeous cover! Thanks, Christina. Yes, writing this novel brought up the theory of owning dragons and all the mayhem that might ensue. Thank goodness the elves in Chalvaren seem to have all that down to a science. As long as someone knows what they’re doing! What a beauty! Lovely scene, thanks for sharing. Thanks for checking in, Kim. Glad people are liking this. Wow, a horse-sized baby. I’m enjoying your dragons. My stories have adult dragons, so far. The adults show up in Chalvaren Rising too, Aurora, but yeah, Magnus steals the show. Thanks for stopping by! I’m glad you like my dragons.